The motivation behind these services is our genuine care for the patient. We understand that dental care is so important not just for health reasons, but because a happy, healthy smile exudes confidence and helps you to feel great. 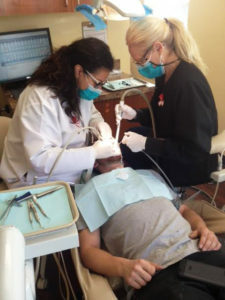 Dr. Alrez is the dentist that can serve your entire family. Thanks to a specialty in children’s dentistry, Alrez Family Dentistry patients are able to stay with us throughout their entire lives. This fact, along with our dedication to patient comfort, helps even our more nervous patients feel at ease during visits to our office. 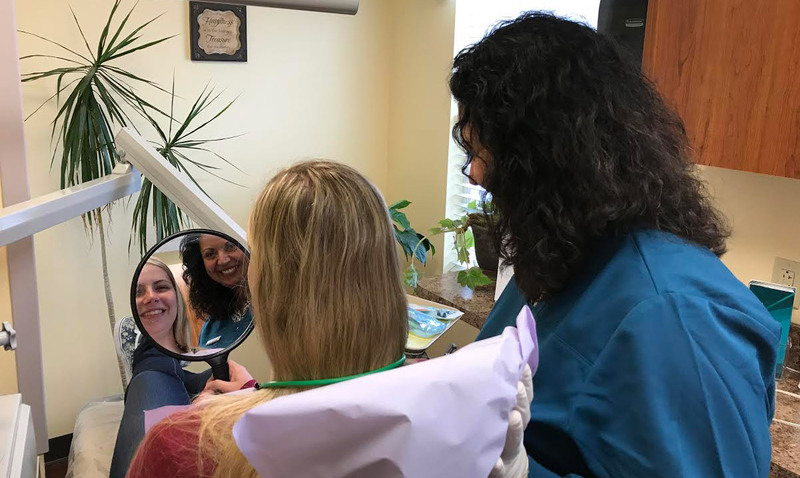 Alrez Family Dentistry offers a few programs that make oral health more accessible for all of our Kennett Square patients. These include an in-house discount plan and credit and financing. In addition, we supply affordable laughing gas and accept most insurance plans. Dr. Alrez believes that cost should not affect the quality of your dental care. We also serve patients from Chadds Ford and Glen Mills. What Are People in Kennett Square Saying?